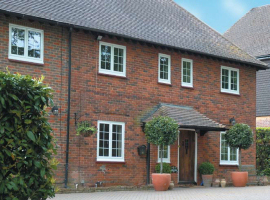 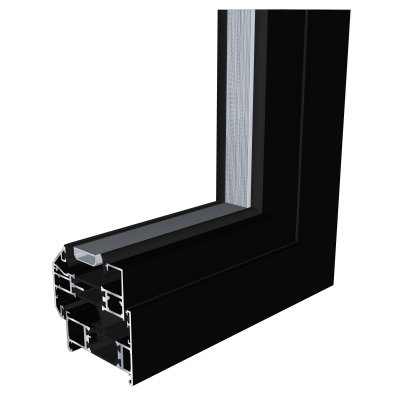 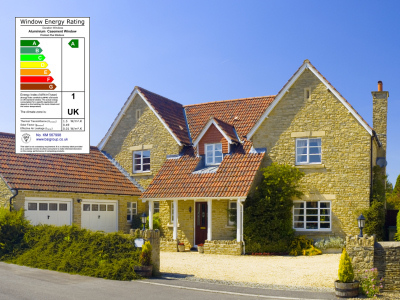 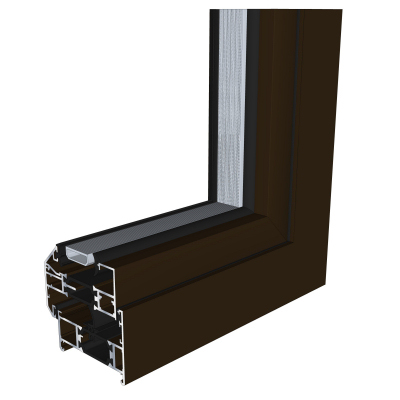 Our Premium Plus Aluminium Windows are available in a standard white, graphite black, anthracite grey, dove grey, ivory cream or van dyke brown. 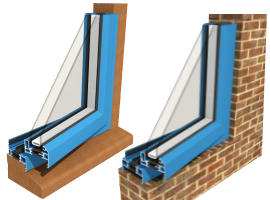 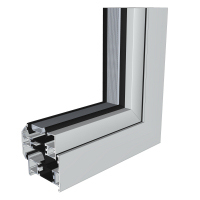 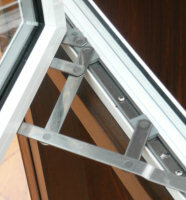 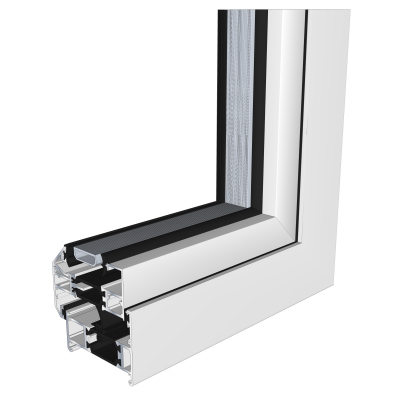 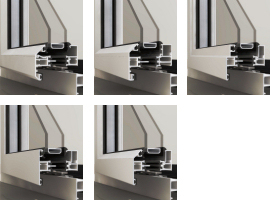 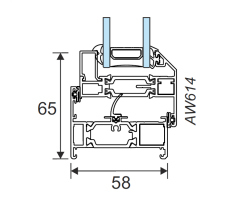 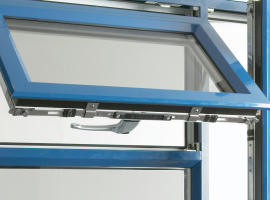 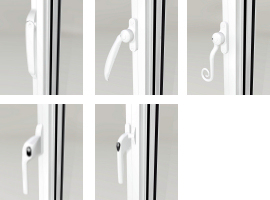 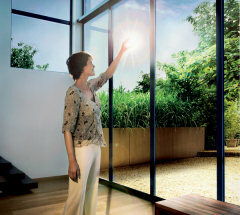 You can also choose to have your windows silver anodised or in a dual colour paint finish. 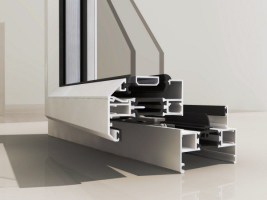 Dual colour is where you can have different colours inside and out, for example dark grey outside and white inside. 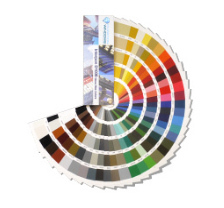 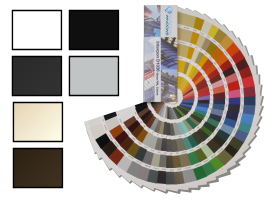 If none these conventional colours meet your requirements then you can have your windows painted in any of over 200 single or dual RAL colour paint finishes.